Now that's snappy! 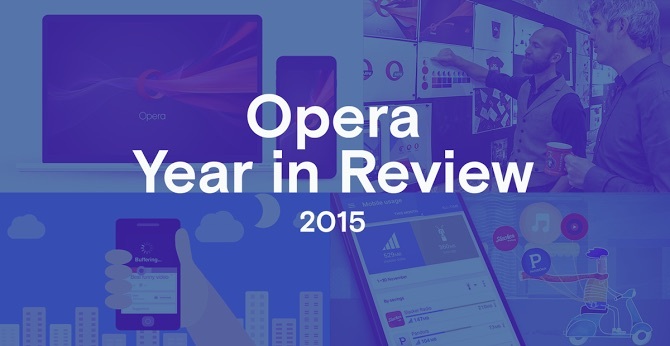 Only a few weeks after the release of the all-new Opera 14 for Android comes its swift-footed successor, Opera 15. 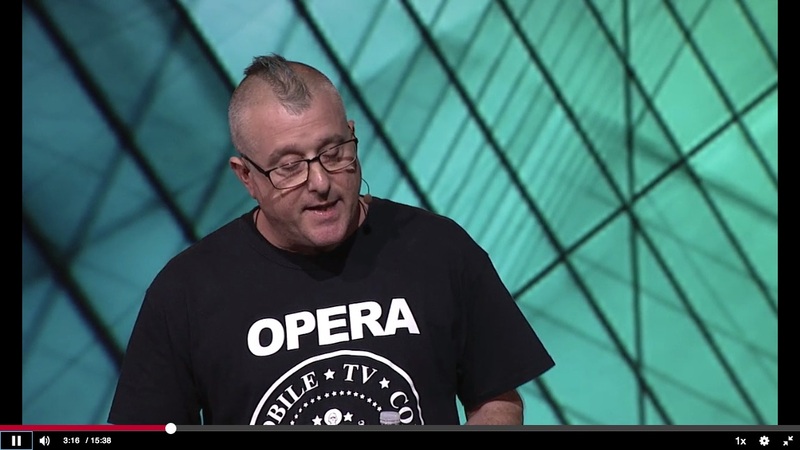 Running on Chromium 28, the latest version of Opera for Android is faster and more nimble than ever before. Sprint around the web on your mobile phone without ever breaking a sweat. In addition to all the improvements listed above, we've also upgraded the download manager. 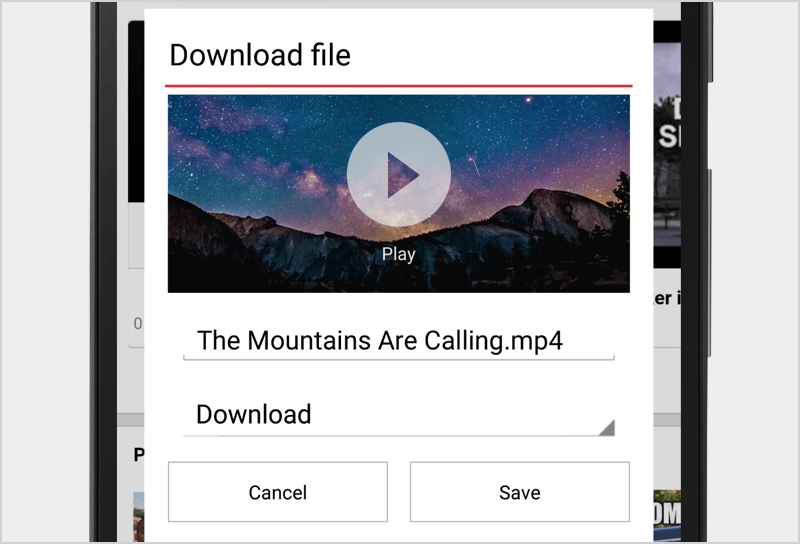 Now you can download video files that can be played in Opera, either by pressing the download button over the video, or long-clicking for download. Also, you can now set the location where you want the files to download on your phone. The download section even has a shiny new look! This version of Opera also includes lots of other tweaks and fixes. From black screens to grey thumbnails, spontaneous uninstalls to disappearing Speed Dials, we've listened to your comments and concerns and worked hard to correct the peskiest problems you were experiencing in the last release. Our goal is for you to get more out of your Android device (with less data) when you use Opera. Download Opera 15 for Android from Google Play or from m.opera.com. Previous article: Shop smarter with StashNext article: Which browser is best for your Android device?